I return to the topic in view of its high topicality. The national mosquito control week, observed from 2 to 8 April with the slogan of ‘Dengue Free Sri Lanka’, is now behind us. I take a special interest in dengue also because my own child contracted the illness thrice before she reached 10 years (while living in Etul Kotte and Nugegoda areas in suburban Colombo). As I noted last week, both the dengue virus and vector are ‘artful dodgers’. Preventive and control measures thus need to be equally adaptable. 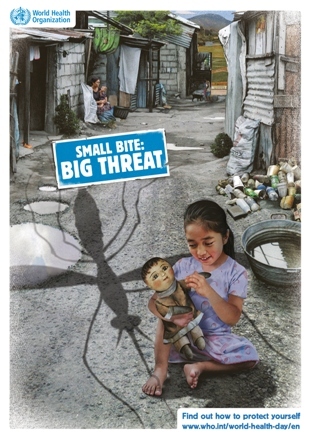 The main control approach has been for public health services to routinely kill mosquito larvae, and to spray insecticides in neighbourhoods with reported dengue cases (typically with a fogger). Additionally, we are asked to remove natural and artificial containers that allow water to gather where mosquito breed. In Sri Lanka, some residents rely mostly or entirely on fogging of chemicals, neglecting their own responsibilities in maintaining a clean household and neighbourhood. Recently, some Asian research groups looked at a different approach to what is currently practised — one that uses less insecticides, and depends more on community participation. 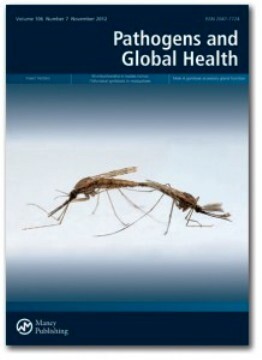 This environmental and community approach to reducing mosquito numbers was published in the scientific journal Pathogens and Global Health in December 2012. It fits neatly into integrated vector management, the World Health Organisation (WHO)’s global strategy for vector control. The research – conducted by institutions in India, Indonesia, Myanmar, Philippines, Sri Lanka and Thailand — showed that working with communities and other partners can lead to effective solutions in vector control. National research teams in each country investigated a community-driven approach that included education and awareness, and an environmental approach that focused on waste management (but avoided using insecticides). The Sri Lanka study was carried out by researchers at the University of Kelaniya’s Faculty of Medicine (Dr Wimal Abeyewickreme & Dr A R Wickremasinghe) along with the same university’s sociologist K Karunatilake. Foreign collaborators were J Sommerfeld and Kroeger Axel of WHO’s Special Programme for Research and Training in Tropical Diseases (TDR). Eight neighbourhoods with roughly 200 houses each were selected randomly from high and low dengue endemic areas in the Gampaha district. In roughly half of them, some vector control measures were carried out over 15 months and impact monitored. The measures included getting residents to manage their waste at household level, composting biodegradable waste, raising awareness on the importance of waste management in dengue control, and improving garbage collection by the local government bodies. In the Lankan context, the most common solid waste found around households is assorted cans, car parts, bottles, used tyres, plastic materials, broken clay, glass vessels and coconut shells. If any of these items remain outdoors for a long time — often in excess of seven days – they support the breeding of Aedes aegypti mosquito species that transmits dengue. Collecting and properly disposing of waste more frequently, researchers theorised, can control Aedes breeding and, thus, reduce dengue transmission. So part of the solution was in composting waste that is bio-degradable (approximately 60% of waste in a typical household). Housewives and school children were involved as volunteers. What couldn’t be easily composted was separated at household level and collected by local authorities. “The establishment of partnerships among local authorities was well accepted and sustainable; the involvement of communities and households was successful. Waste management with the elimination of the most productive water container types (bowls, tins, bottles) led to a significant reduction of pupal indices as a proxy for adult vector densities” the researchers reported. Community volunteers organised cleaning campaigns and also coordinated with local authorities to ensure regular garbage collection. The research project worked on the basic premise that there is a strong correlation between the incidence of dengue and education or literacy levels. “The more educated the community is, the less the incidence of the disease, probably due to increased awareness and ability to afford and practice prevention methods and strategies,” Lankan researchers noted. 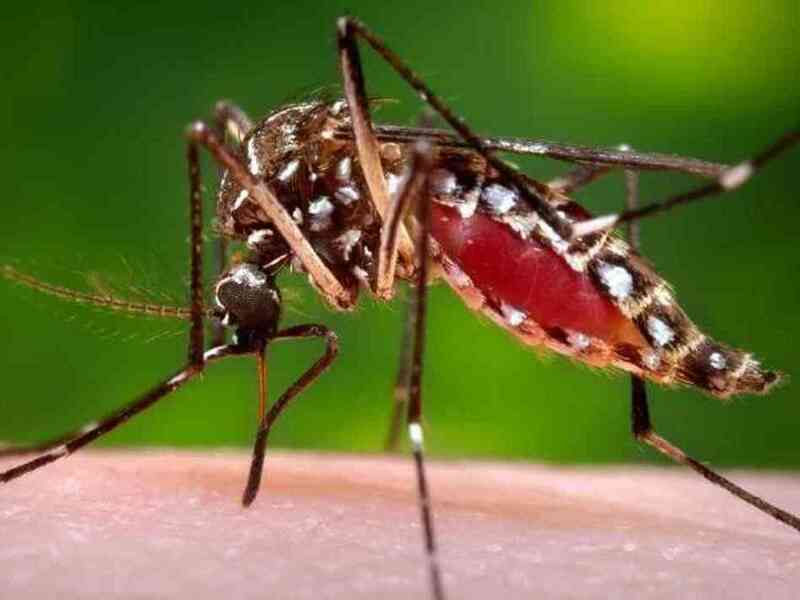 Dr Michael Nathan, a dengue expert at the WHO headquarters in Geneva, says the dengue vector breeds in large numbers, and is highly adapted to urban and semi-urban areas. This means their populations rebound quickly when control measures are eased. The community based approach gets around many hurdles faced in the insecticides driven approach. Successful dengue control programmes require “a thorough understanding of the biology of the vector and a situation analysis of its local ecology” he says. Just as important is the need to fully understand the socio-cultural factors that spread water-storage containers or solid waste in neighbourhoods. The non-insecticidal control measures included using rectangular water container covers in India, sweeping nets or dragon fly nymphs in Myanmar, and copepods and screen covers for earthen jars in Thailand. The research was supported by WHO/TDR and the Ecosystem and Human Health Program of Canada’s International Development Research Centre (IDRC). This entry was posted in Communicating Development, Disaster, Disaster Communication, Education, Environment, Environmental management, Public health, Public policy, Sri Lanka, Urban issues, Waste, Waste Management, Water and tagged Aedes aegypti, Canada’s International Development Research Centre, community participation, dengue, Dengue fever, Dengue Free Sri Lanka, dengue virus, Dr A R Wickremasinghe, Dr Michael Nathan, Dr Wimal Abeyewickreme, environmental sanitation, Gampaha district, IDRC, India, Indonesia, J Sommerfeld, K Karunatilake, Kroeger Axel, less insecticides, Myanmar, national mosquito control week, Pathogens and Global Health December 2012, Philippines, public health, silent disaster, socio-cultural factors, Special Programme for Research and Training in Tropical Diseases, Sri Lanka, Successful dengue control programmes, Thailand, University of Kelaniya’s Faculty of Medicine, Waste management, WHO, World Health Organisation. Bookmark the permalink. 1 Response to When Worlds Collide #104: Dengue Control sans Chemicals?